When something is described as “plump”, odds are it’s going to be sweet and juicy. 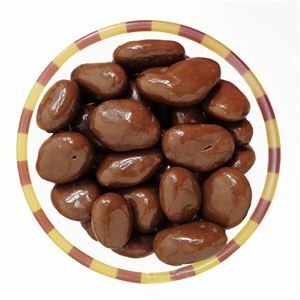 A chocolate covered raisin is like The Beatles - they never go out of style. 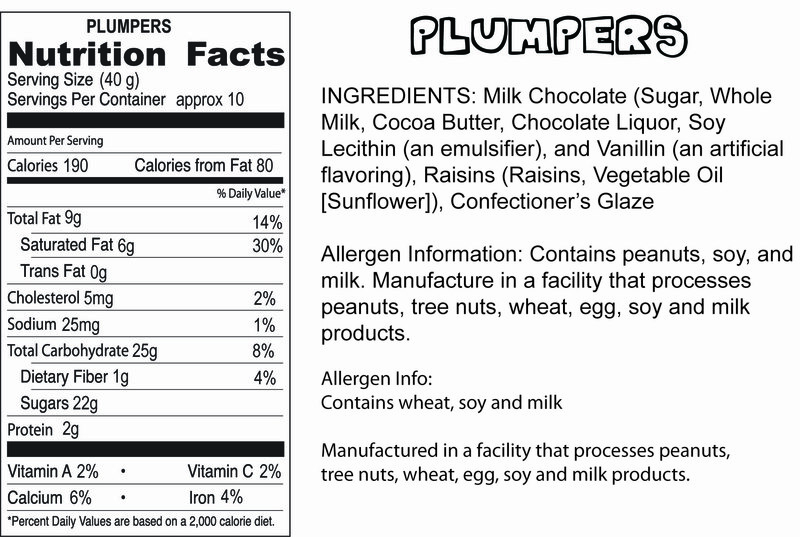 Plumpers are one of my favorites, after having these, what you can get at the grocery store in bulk or in a pouch are no comparison. From Linda of Edina, Minnesota on 4/25/2015 . I just love the plumpers! The raisins are big and sweet. And the chocolate is the best!